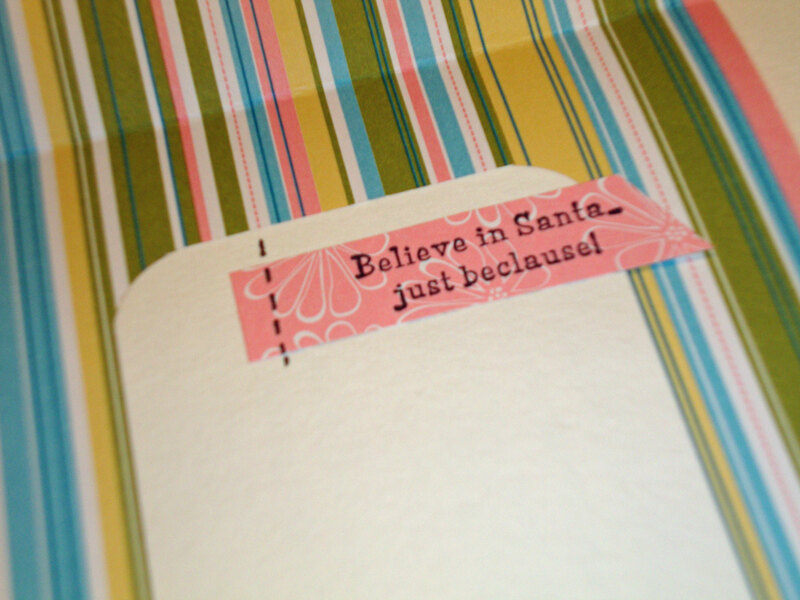 I’m participating in a very worthy challenge over at Splitcoaststampers.com – the Hope You Can Cling To challenge! We’re gathering cards to send to breast cancer patients at MD Anderson Cancer Center in Houston. I will always have a very special place in my heart for MD Anderson. Several years ago my mom underwent surgery there to remove several cancerous organs. She has MS, so this was a very risky proceedure. The doctors and staff took wonderful care of her and she has been CANCER FREE ever since. I thank God when I think of MD Anderson and I’m so thankful for this chance to help other patients there! 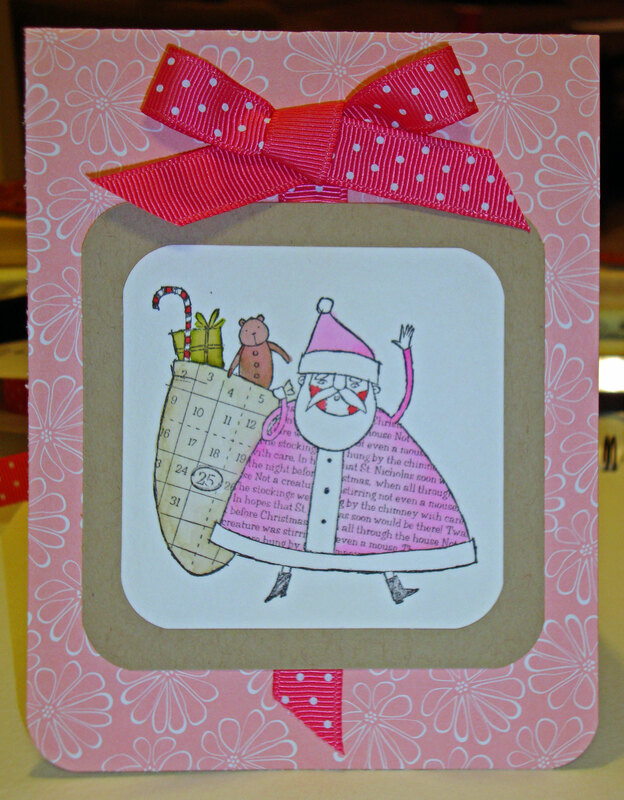 One challenge was to make a pink holiday card (any holiday except Valentine’s). I created this pink Christmas card with some retired SU! products and the watercoloring technique I showed you several days ago. *Sorry for the awful lighting but I finished this up after dark so I had to work with the overhead lights. Ick! Entry filed under: Uncategorized. 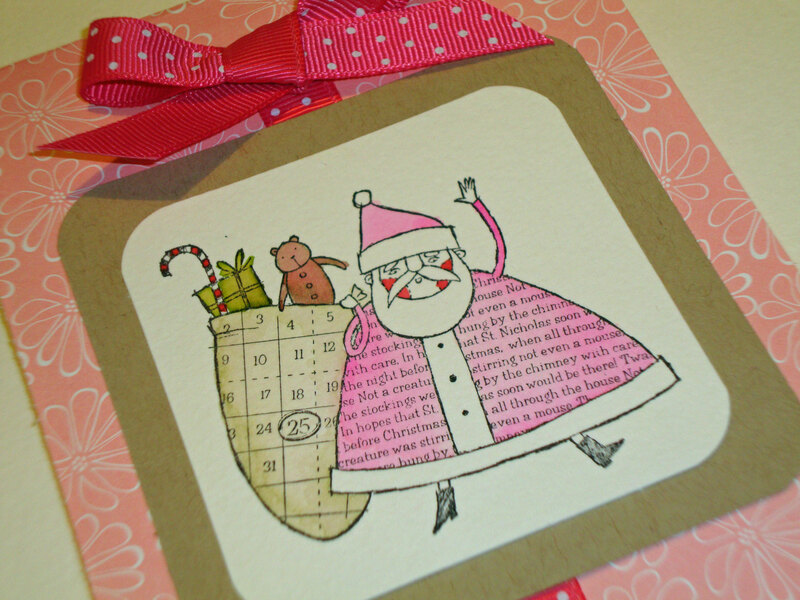 Tags: cancer, card, cherry cobbler, christmas, crumb cake, free shipping, holiday, hope you can cling to, ink, mama bear stamps, md anderson, melon mambo, old olive, patient, pink, promotion, sale, stampin up, stamps, watercolor.